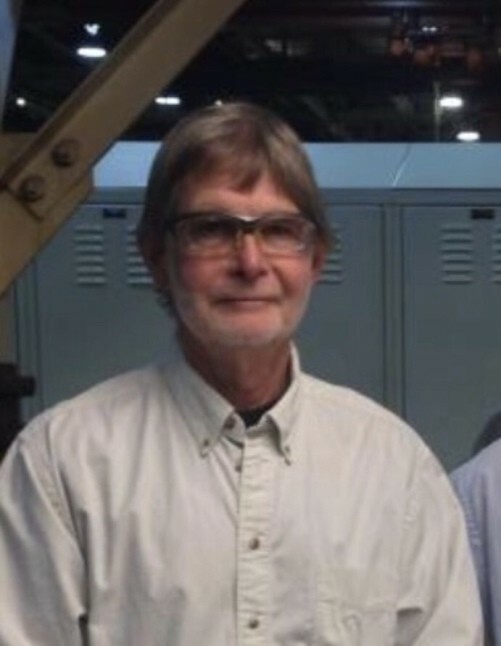 Dean Allen Boswell, 70, passed away peacefully at home in Beverly Hills Florida, formerly of Washington, IL, with his wife by his side on the morning of April 3rd. Dean was born to George and Vada Boswell. He was raised in Metamora Illinois. He met his wife Vicki O’Brien of Greenview, IL in 1972, having a son Jeffrey Boswell. He was proceeded in death by his parents and sister Rose Loudermilk. Dean graduated from Southern Illinois University, and went on to have a 40-year career at Caterpillar. After retiring him and his wife enjoyed kayaking and taking care of their beloved dogs. He liked playing pickle ball, shuffle board. He has always enjoyed household projects and being outdoors. He is survived by his wife Vicki Boswell, son Jeffrey (Nikki) Boswell, brother Don (Sue) Boswell, sister Karen Krick, and several nieces and nephews. It was Deans wishes to be cremated, that will take place in a private ceremony later this week in Beverly Hills Florida.